Announcing The Becoming: Brothers in Arms! Coming March 2012! 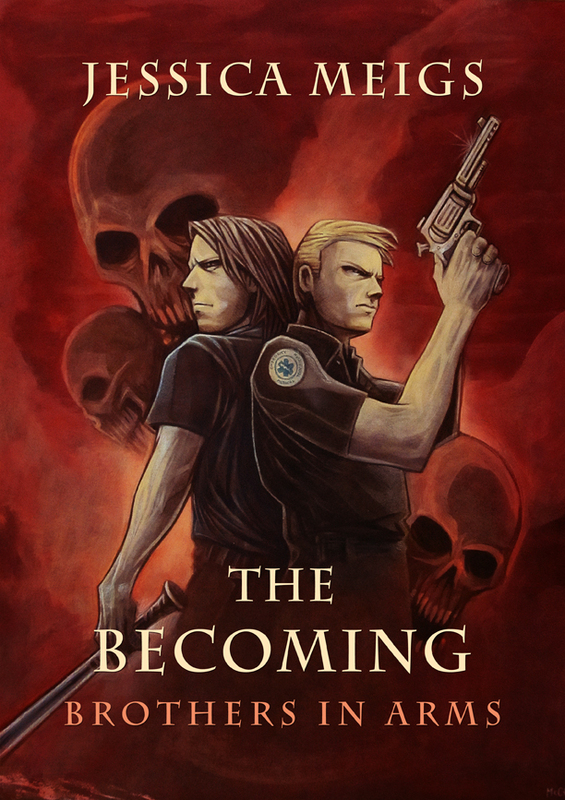 I am very excited to announce a new upcoming release, the novella The Becoming: Brothers in Arms! And not only am I announcing its soon-to-be-availableness, I’m also tossing out the cover art for your viewing pleasure! As is typical, the cover art is preliminary; the fonts in particular are subject to change before its release. And even more? I have a synopsis for you! As it says above, The Becoming: Brothers in Arms can be read without having read the first book in the series. Indeed, the novella takes place roughly at the same time as the first half of The Becoming. 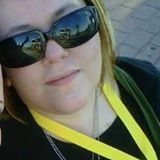 It will cost $2.99 when its released and will be available in March 2012. Keep your eyes peeled for more information on The Becoming: Brothers in Arms as it’s available right here on my site! For now, you can check out The Becoming: Brothers in Arms‘s GoodReads page and add it to your to-read list! (And, for the record, here is the first book’s GoodReads page and here is the page for The Becoming: Ground Zero.) And, as always, you can check out the individual pages for purchase links when the books are available right here on this site under Available Works!